Graffiti and Street Art – Vandalism or Marketing? 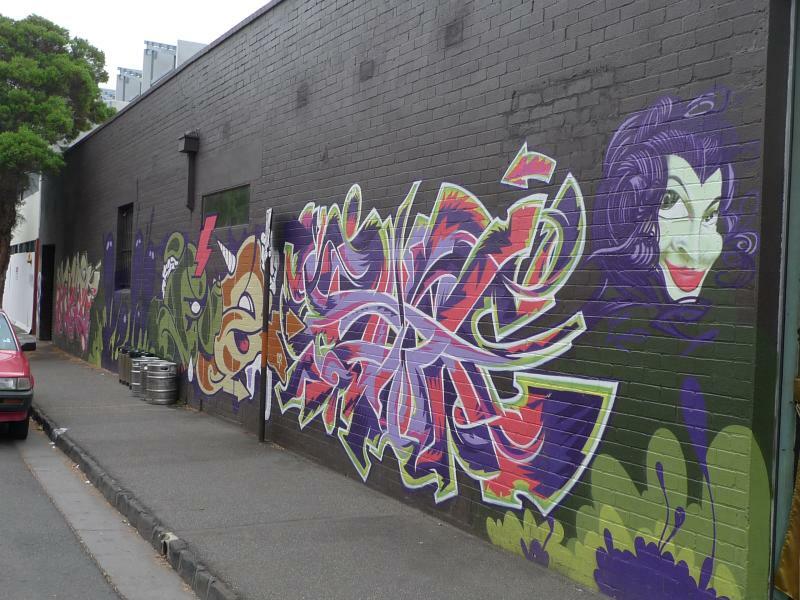 Being an avid runner, I often jog around the Parkville and Carlton areas near my university campus and chance upon street art along various walls, pavements and fences. Some of the air-brushed displays are aesthetically beautifully and probably the result of considerable and painstaking effort to create enduring works of art. Surprisingly, I don’t see that many acts of graffiti which are overtly anti-establishment or vandalistic in nature (or perhaps I haven’t been to those neighbourhoods yet).